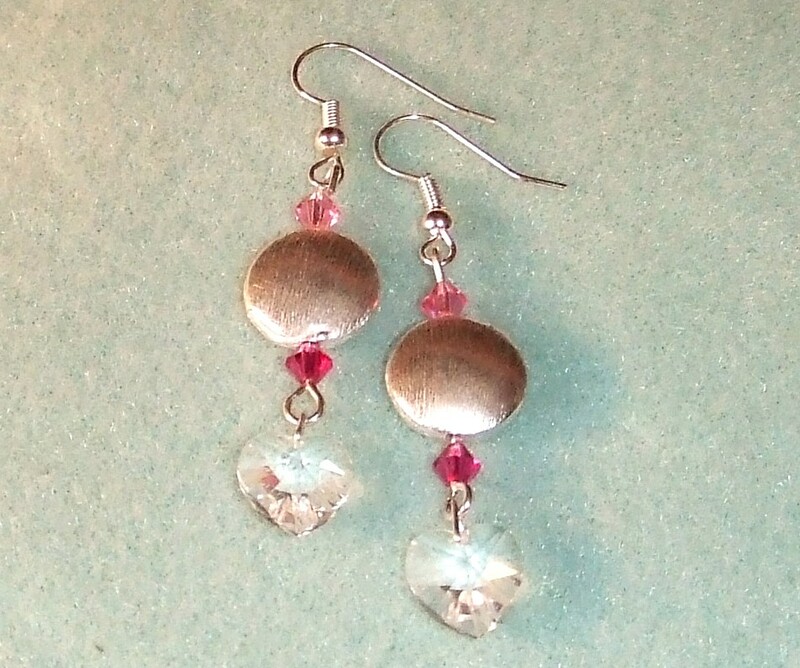 Silver lentils with Swarovski crystal hearts and bicones. These are gorgeous! You have a fabby blog and I love to see all your beautiful creations!